Poetry. Through intent observation and fractured glances, the poems in DAYBED make everyday elements--yard, bicycle, sidewalk, and breeze--feel elemental. Their consideration of longing, convalescence, and the pleasures of ordinary astonishment is both environmental and emotional. Savich's dedication to attentive, restless lyricism shows what it might look like to at once "say this is heaven / and there is no heaven." 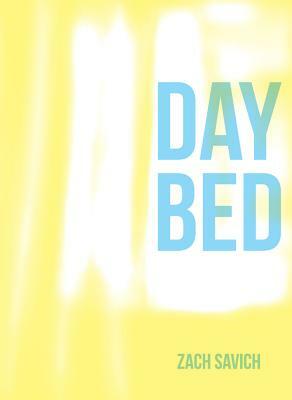 DAYBED lives in that contradiction's autumnal warmth.